Home / Event / TAKING FAITH OUT!!! 8-10 am @ Barriques in Fitchburg, WI: Pastor Kris has scheduled office hours out and about during the month of October, offering an opportunity for YOU to stop by for a meal and conversation. Individuals, youth, families, stop by and say “Hi!” Stop in at your convenience, have some coffee, hot chocolate, a meal or desert. What would YOU like to talk about? What are your questions? Your concerns? 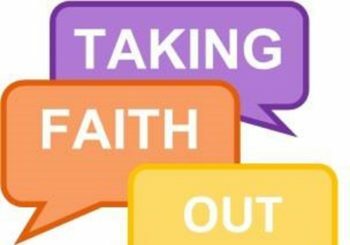 What faith questions do YOU have? Come, share, and #BeTheChuch!